US 50 to SR 48 to lt on Hillcrest Dr to property. Sign on. 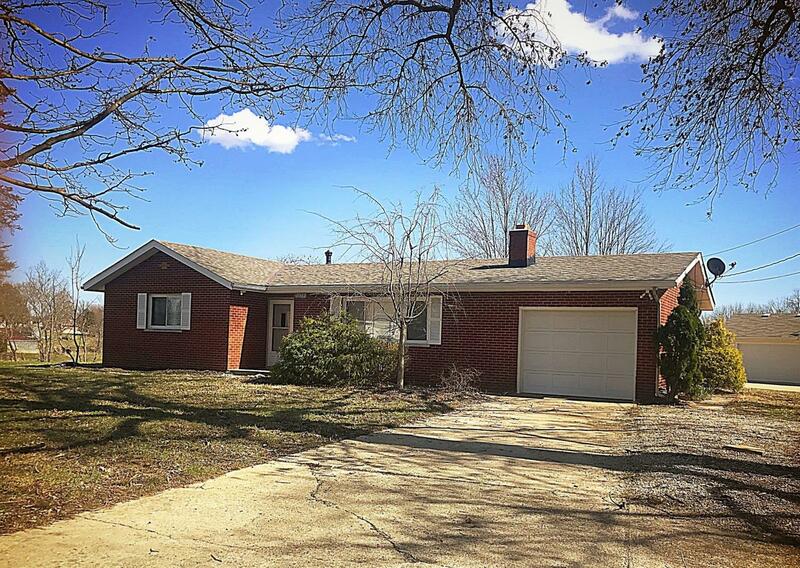 Brick ranch in Lawrenceburg School District. Quiet neighborhood! 3 bdrm, 1.5 bth, 1-c attached garage. Move-in ready - no waiting! New carpet, fresh paint, new roof, windows, HVAC, water heater, remodeled kitchen & bath, huge family room, wood-burning frpl w/ insert. Don't wait too long! NOTE: This property was sold on 7/31/2018 and is no longer available. The details listed below are believed accurate to the date of the sale and are subject to change.